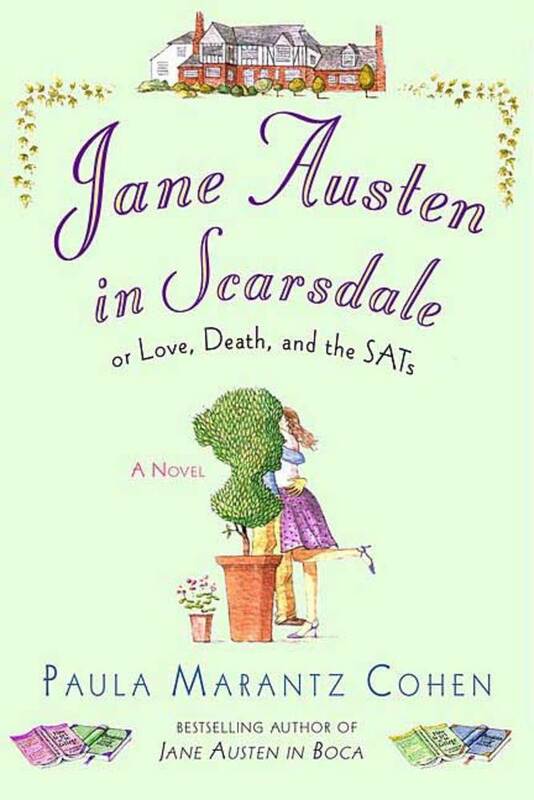 Hillary Manton Lodge, author of Jane of Austin, on her favorite reinterpretations of Austen's work. There’s something about Jane Austen novels that seem to lend themselves to reinterpretation. Maybe it’s the romantic plotlines that we can’t get enough of, and the pleasures of seeing characters like Fanny Price and Eleanor Dashwood win their sweethearts. Maybe it’s the fact that Austen focuses on ordinary people, but lets us see the extraordinary in them, like Elizabeth Bennet and Anne Elliot. And maybe sometimes, it’s good to see that the people who think they have it all together don’t, quite—we’re looking at you, Emma Woodhouse. 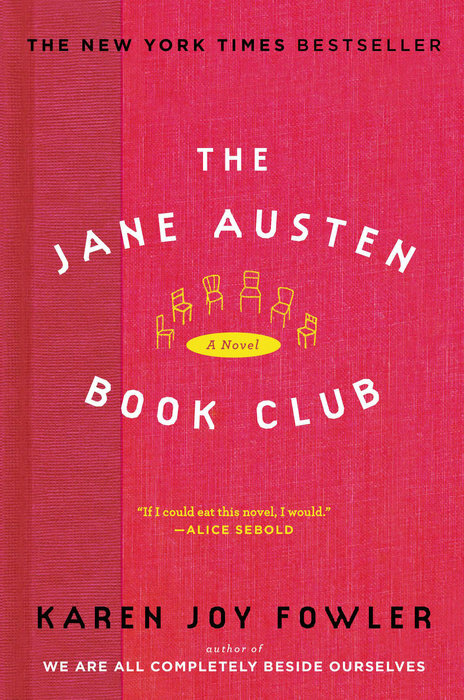 Most of all, I think it’s Austen’s observations about human nature—and the way that human nature hasn’t changed much in the intervening centuries—that make her work ripe for modern reinvention. After all, if her stories are comedies and commentaries on manners, whose manners are we more familiar with than our own? These are seven of my favorite modern interpretations of Austen’s work. 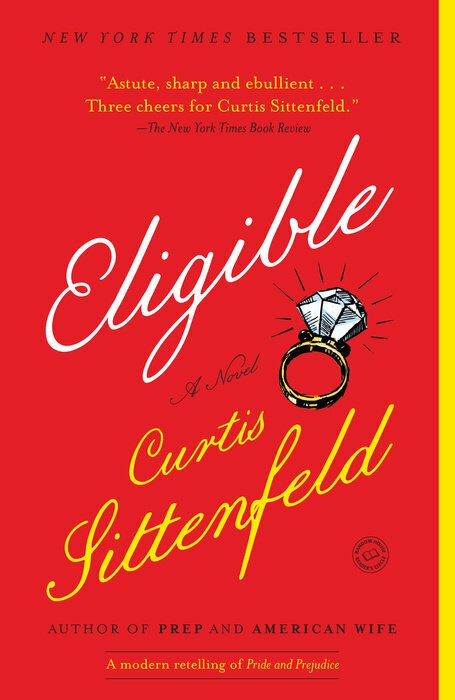 Author Curtis Sittenfeld does a daring thing in Eligible, which is to take one of literature’s most beloved characters and let her be deeply flawed. Not every choice worked for me, but I respected the fresh take. In many ways, it’s a coming of age story about Liz, as she comes to see herself, her career and her family more clearly. Witty and snappy, the web serial by developers Hank Green and Bernie Su updates Pride & Prejudice and features a multiracial cast. The showrunners are also able to bring in some sisterly pathos with the most unexpected member of the Bennet brood, Lydia. Overall, the series is frothy and sweet, with a happy ending for everyone. It’s a bit shaggy around the edges, but I have a lot of affection for this self-aware story of Austen-inspired wish fulfillment. 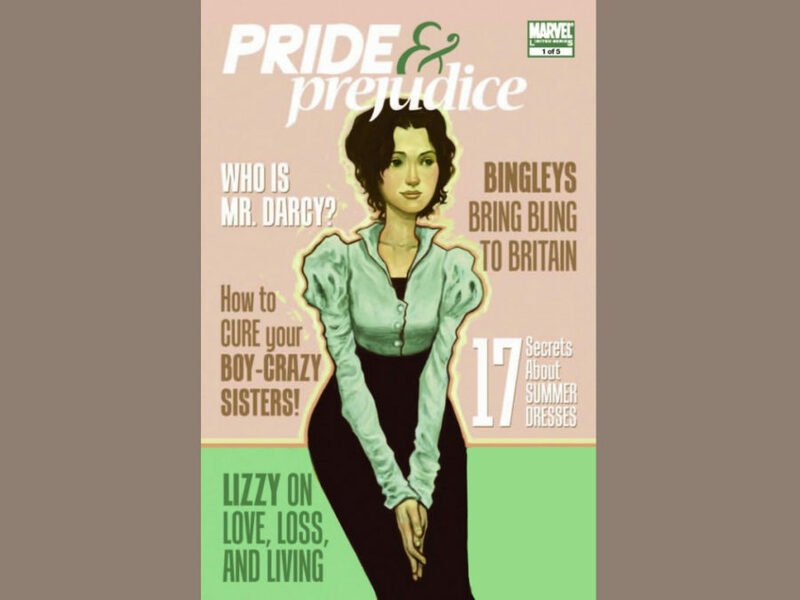 The P&P world is so well-cast that I’m sad that they didn’t film another version with a more traditional adaptation—Alex Kingston as Mrs. Bennet! Gemma Arterton as Lizzie! But writer Guy Andrews has a lot of fun with the material—what if an ordinary modern girl finds a mysterious door into her favorite novel? What if she switches places with the heroine? And what if that swap sends everything off-kilter? Sure, there’s an homage to the infamous wet-shirt scene—an invention of Andrew Davies, not Jane Austen—but overall, it’s fun and observant, perfect for a Saturday afternoon on the sofa. The basic concept for the novel and subsequent Hallmark movie adaptation is “Modern Pride & Prejudice with Cavalier King Charles Spaniels.” As the keeper of two Cavies that sleep on my desk when I write, I was never not going to be a fan of adding them to any of Austen’s work. 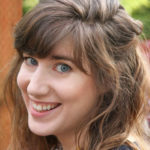 Author Teri Wilson has fun with her adaptation, a perfect blend of Austen, swoony romance, and floppy-eared dogs. This one of the rare instances where I can appreciate a book on its merits, but love the screen adaptation unreservedly. Robin Swicord’s film deftly interweaves the Austen-esque plots with modern life. 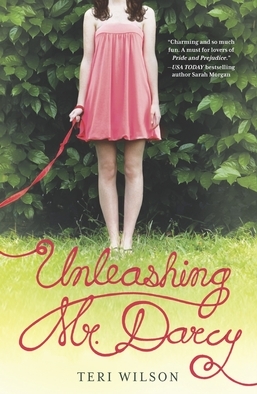 I love the overlapping plotlines and the way that the characters learn to apply the wisdom of Austen in their lives. It draws the most from Emma and Persuasion, which is a refreshing change of pace. Paula Marantz Cohen takes Austen’s long-suffering Anne Eliot, heroine of Persuasion, and makes her a long-suffering guidance counselor at a private high school. Nineteenth-century British society and the world of academia mesh well, it turns out. Persuasion is my favorite of the Austen plots, and Cohen writes an effective portrayal of two adults navigating their own hurts and insecurities with the hope of finding love with each other for the second time. 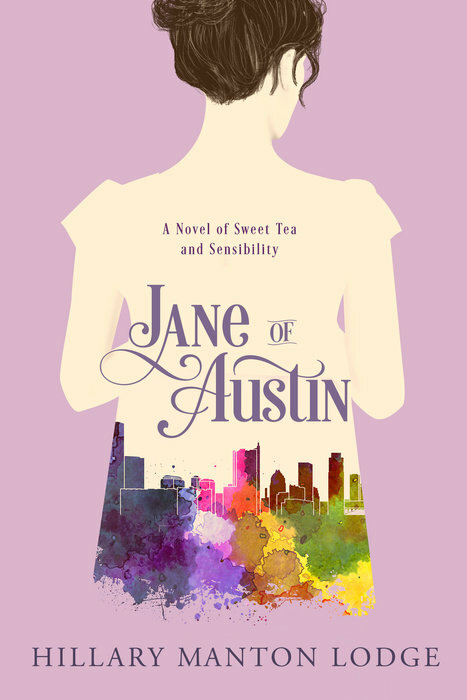 My version of Sense & Sensibility features a feisty trio of sisters—Jane, Celia, and Margot—who relocate to Austin, Texas, after a rent-hike forces them out from their San Francisco tea shop. The rigors of moving are complicated by a shift in their relationships as Celia navigates a breakup and Jane falls for a charming local musician. The Woodward sisters must contend with new ingredients in unfamiliar kitchens, a dash of heartbreak, and the fragile hope that maybe home isn’t so far away.